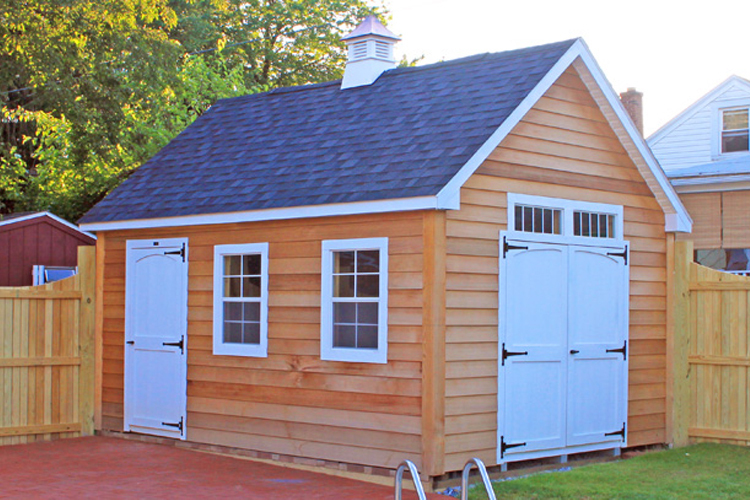 At Glick Woodworks we can build any custom shed or garage to meet your needs. 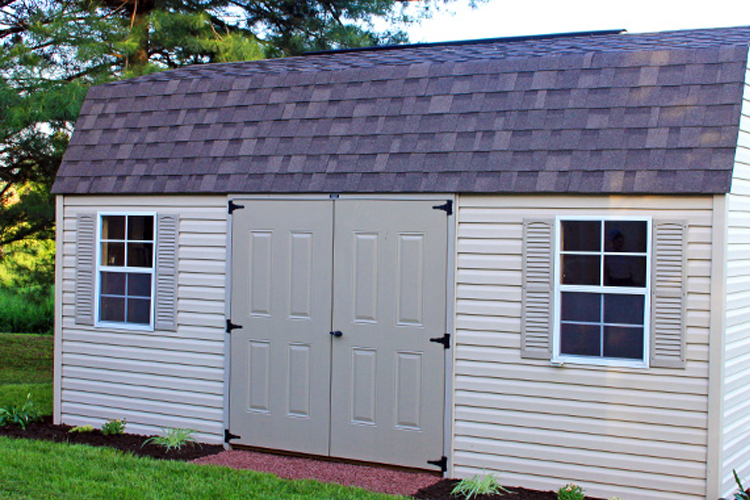 You will find that all of our custom sheds in Lancaster, PA and the surrounding areas are made to last. They also require a minimal amount of maintenance, which is something that each of our customers can appreciate. These sturdy, outdoor Amish structures are ideal for storing everything from garden tractors and lawn mowers, to motorcycles, bikes, snowmobiles, and even cars. 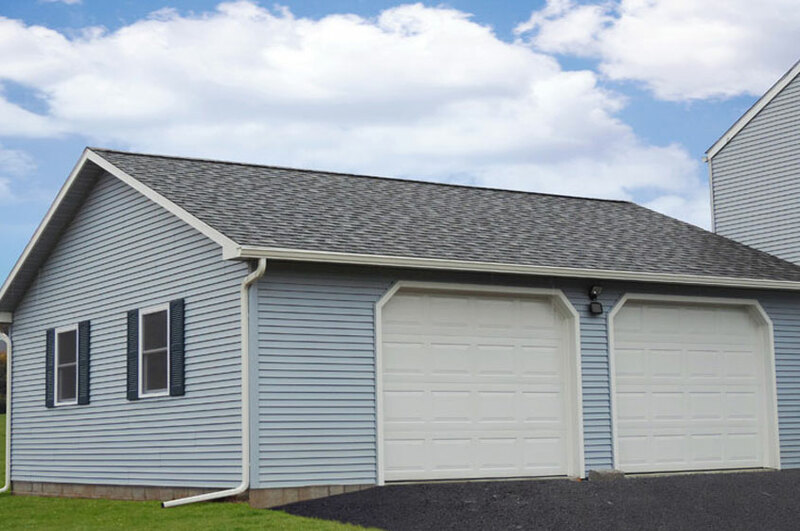 We are proud to say that all of our Lancaster, PA sheds are made with the highest quality and delivered to your home (the first 20 miles are free)! 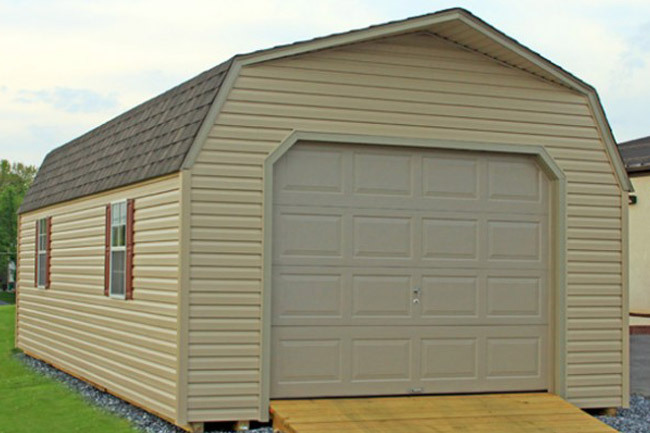 To deliver our custom sheds we use a mechanism called a “mule” to position our sheds easily. This mechanism is a great tool to use for tight-fitting spaces and hard-to-reach locations. Pack away outdoor furniture and gardening supplies in a new shed from Glick Woodworks! 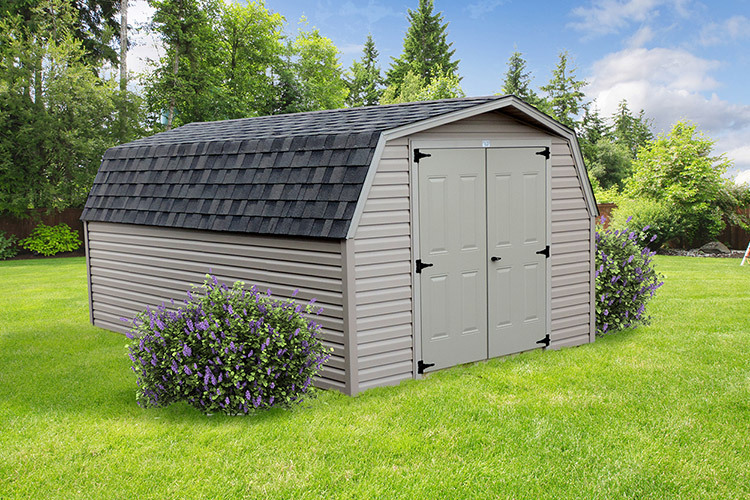 Our Amish sheds in Lancaster, PA are the perfect solution for organizing your outdoor space! 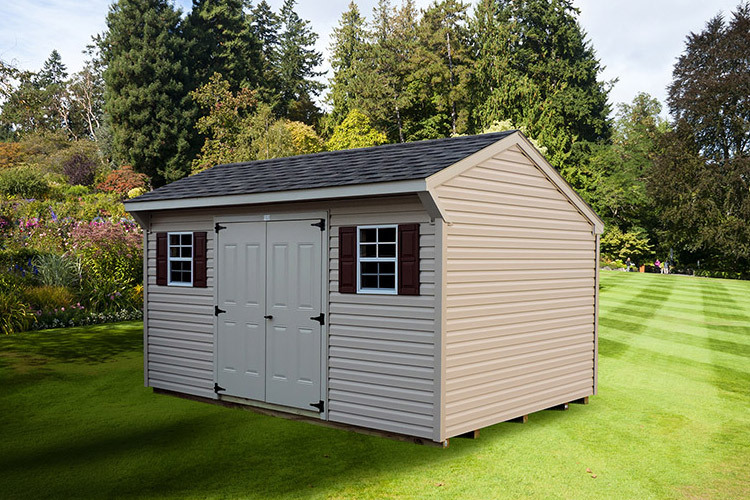 We can build you a new shed or garage for your property giving you more room to store your lawn care items, patio furniture, and more. Any structure that we make can be configured in vinyl, board and batten, or Duratemp T1-11. Our customers can also choose from many colors, styles, and custom options. 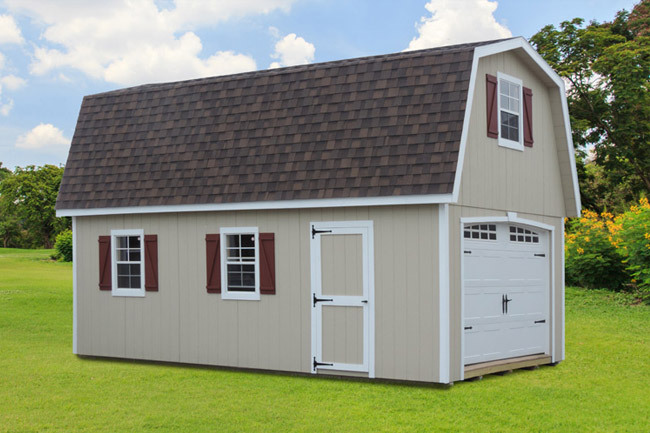 Check out our color visualizer to determine what colors to choose for your new storage shed! 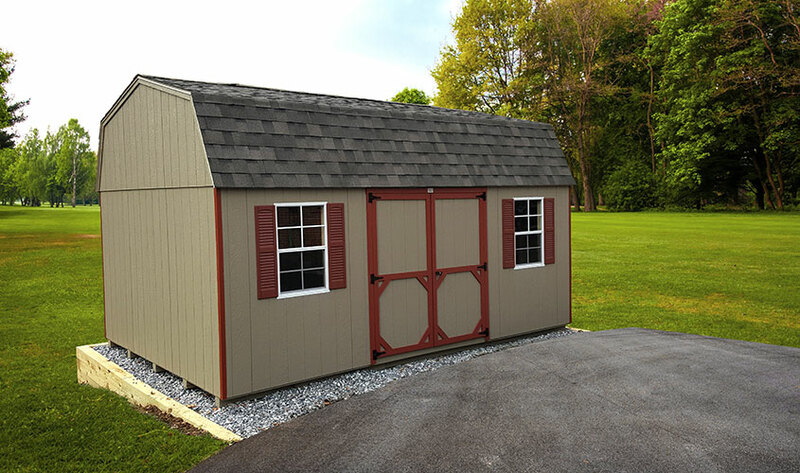 Glick Woodworks offers the custom sheds and Amish structures that you need from our shop in Lancaster, PA! 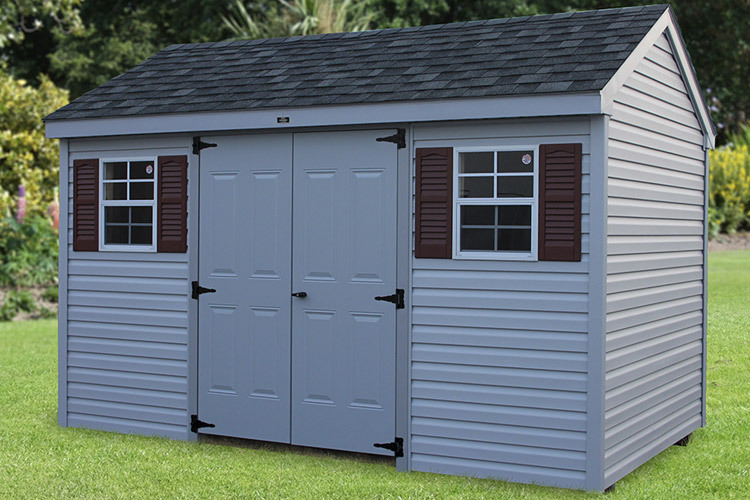 If you are not sure what you are looking for, we welcome you to view our shed styles to see the types of Amish built sheds available. We also provide the accessories you may want for these products at reasonable prices, like cupolas and interior shelving. 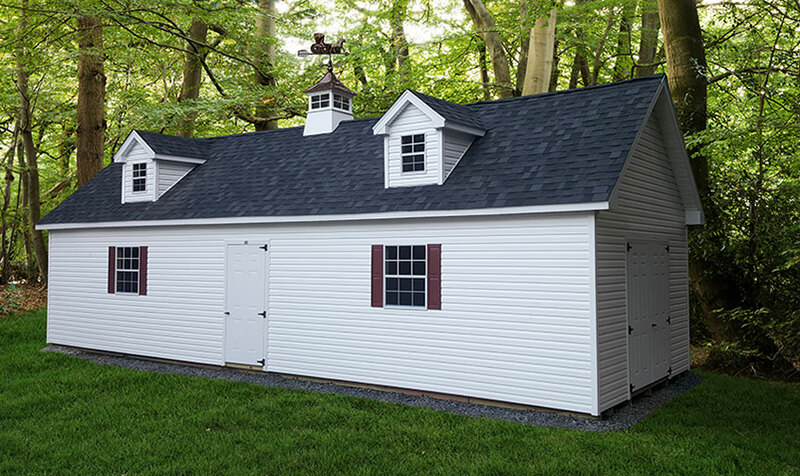 For more information about our Amish sheds in PA, MD, and NJ, contact us! 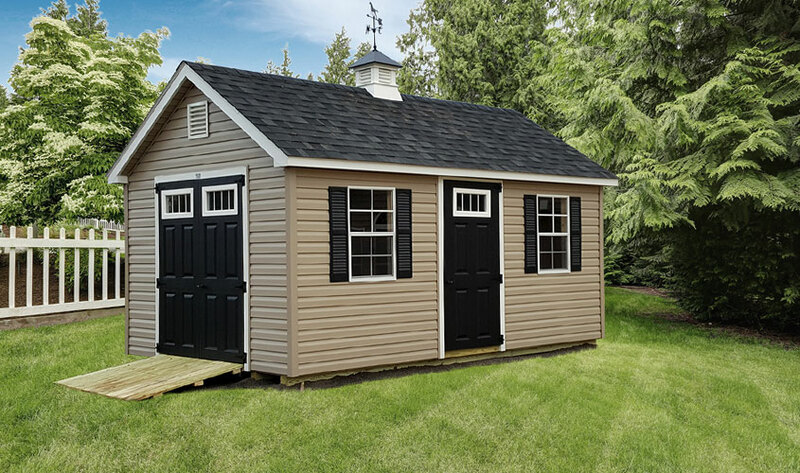 We have everything that you need to choose the perfect custom shed for your property. 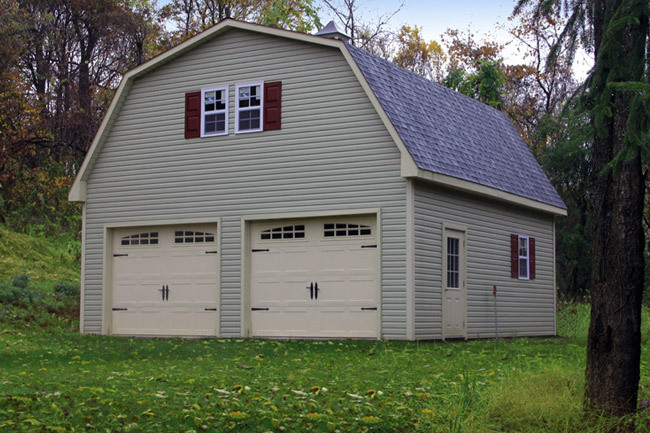 As the premier Amish shed and garage builders in Lancaster, PA we strive to exceed your expectations! Our skilled Amish workmen make all of our custom sheds and outdoor structures on location. 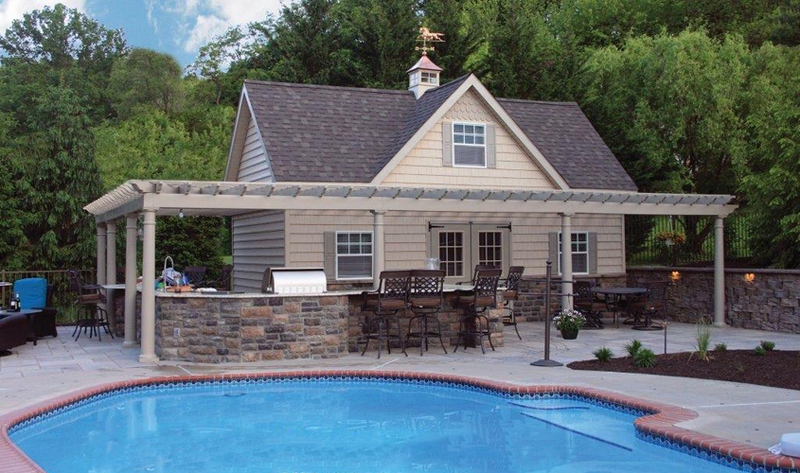 We use nothing but the best quality materials to produce long-lasting buildings for your outdoor space. 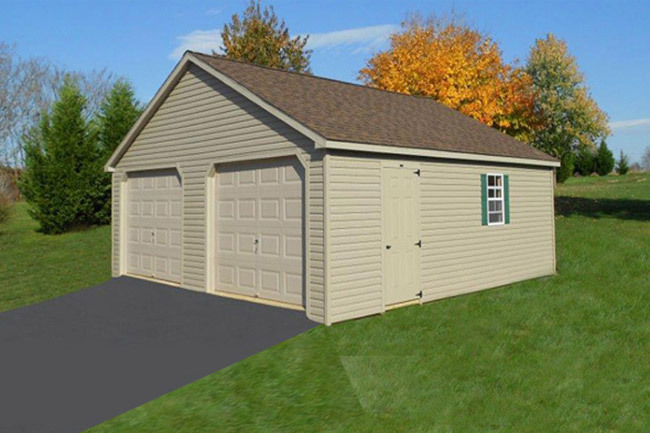 Invest in a new shed or garage today! "Glick did a fantastic job on our 24x24 garage. David and his crew were pleasant, polite and very professional. The quality of their work and the timelines of the project were absolutely impeccable! Thank you for working with us and giving us the BETTER than we expected garage!"